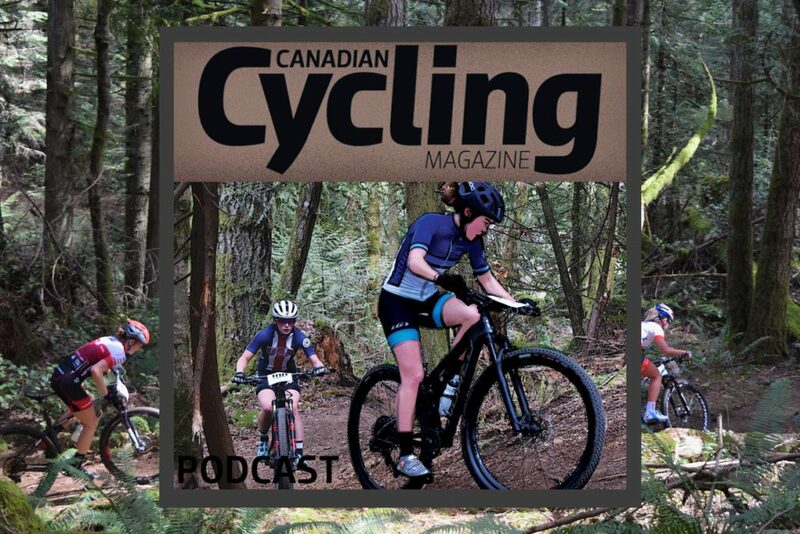 Vancouver Island riders enjoyed an early start to the cross country racing season in Victoria on Sunday, when the opening round of the Island Cup series basked in the warmth of some unexpected sunshine. 114 riders were treated to perfect trail conditions, a fast race loop and short sleeve weather for the first event of the season. The hero dirt was a welcome surprise, given that most of Victoria’s trails were still covered in snow a week ago. While some of Hartland’s higher elevation trails still had a solid layer of lingering snow, down low race conditions were fast. Felix Burke and Emily Unterberger led out the elite race categories, taking their first wins of the season. Canmore’s Logan Sadesky followed in second, with Carter Nieuwesteeg close behind in third. Sechelt, B.C.’s Katie Button was second in elite women, with Unterberger’s Pendrel Racing teammate close behind in third. Further back in the field as riders enjoyed the early season warm weather, with a occasional grimaces from those who had found the limit of their winter fitness. With most of Vancouver Islands trails under snow for the last two months, many riders were just getting back on the bike. However the legs were feeling, juniors as young as 11 years old, enduro racers, and XC fitness fiends all looked happy to be back out in the woods! Island Cup cross country racing continues next weekend at the Hammerfest trails outside Parksville, B.C. First race weekend of 2019 is done. Next up, Hammerfest!